#MyWHL – What is your first WHL memory? #MyWHL – What is your favourite WHL playoff memory? #MyWHL – Who is your favourite WHL player of all-time? 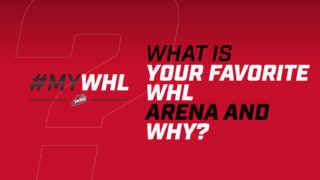 #MyWHL – What is your favourite WHL arena & why? #MyWHL – If you could pick any WHL player to play alongside, who would it be? 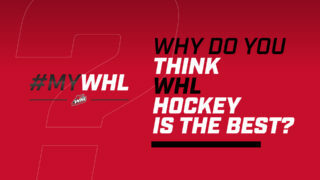 #MyWHL – Why do you think WHL hockey is the best? #MyWHL – What is your favourite WHL jersey of all-time?